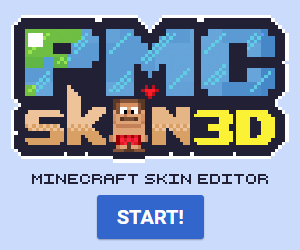 I really need some skin ideas you can dm me or reply to this post. Thank you guy's :D Could you guy's also diamond my stuff I work so hard to get hardly any diamonds it's crazy but it would help. My most recent skin was the Red teen it took a while but it was pretty fast. My favorite skin may be the hotdog it is hilarious. Hope you guy's have some good ideas!